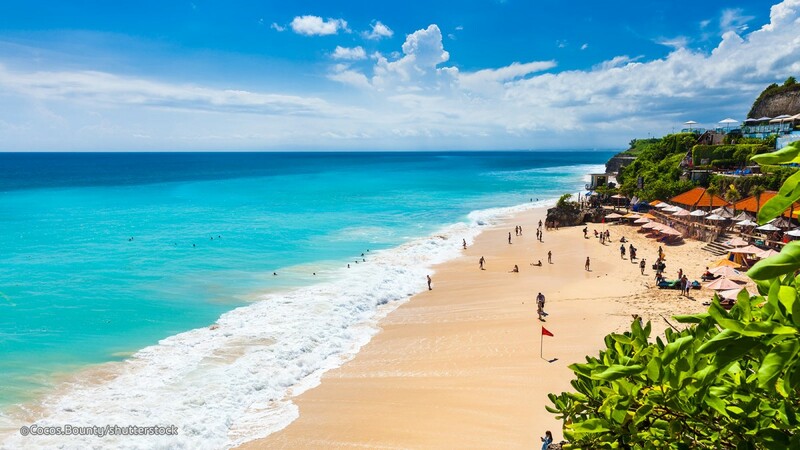 Uluwatu Tours It is one of Bali half day tour to visit the beautiful place with the cute group of monkeys which dwell the habitat around the temple. 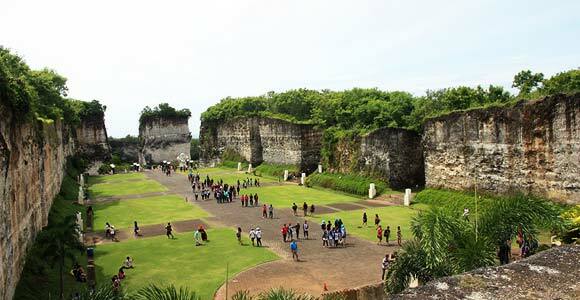 Uluwatu Half day Tours also will take you to visit Culture Park or GWK. 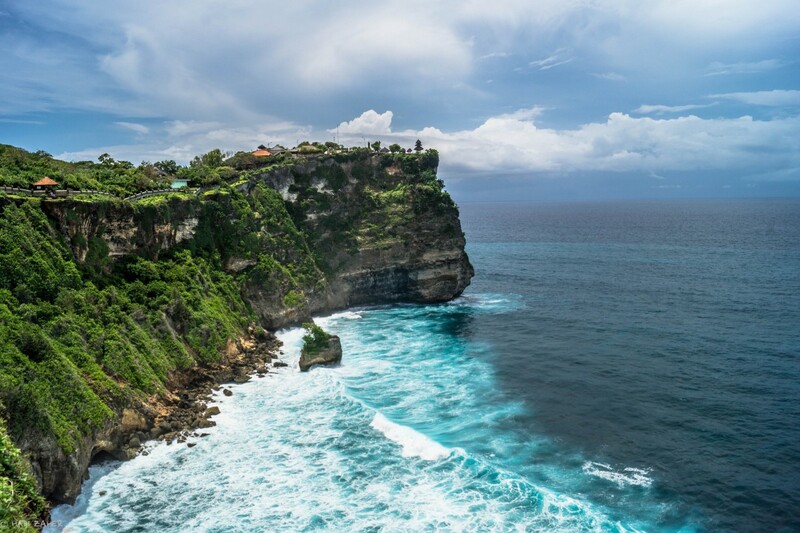 Is an exciting tour to visit Uluwatu Temple, the amazing Hindu temple on the cliff bank with the deep rocky beach under its. The temple is blessed with the breathtaking view of the Indian Ocean and sunset as backdrop. It is one of Bali half day tours to visit the beautiful place with the cute group of monkeys which dwell the habitat around the temple. We will take you to the southern trips of Bali to visit Pura Luhur Uluwatu, one of the oldest temples in Bali. It is located on cliff-top, lying 250 feet above the sea level and overlooking the Indian Ocean. Monkeys dwelling on the surroundings complete the beauty of the view. This is an awe-inspiring sight and certainly worth a visit. Take a walk along the cliff tops and beautiful ocean far below. 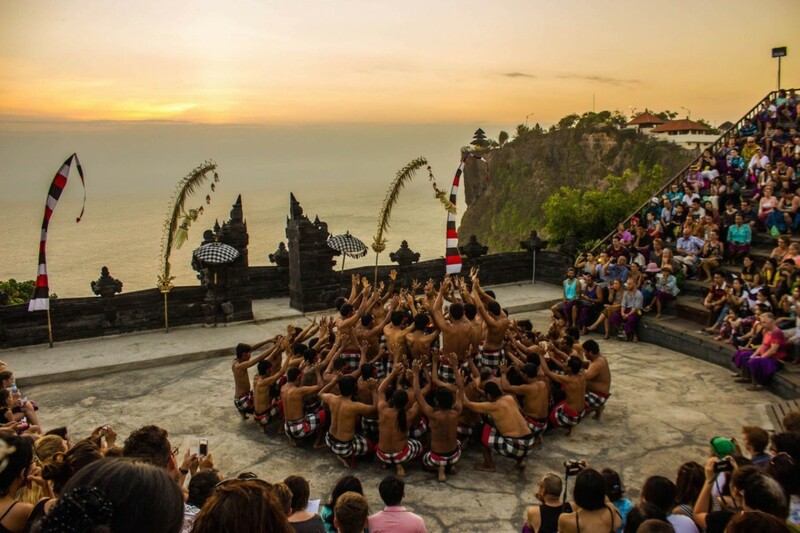 See the Kecak dance performance while you enjoy the sunset. 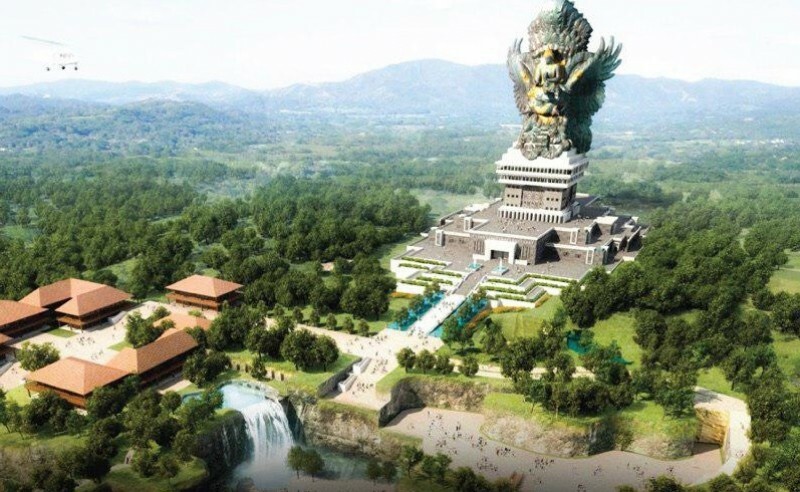 Stop at Garuda Wisnu Kencana, Bali’s landmark from which you can enjoy beautiful panoramic views of the island. Spend some time browsing around the museum located at the lower of the monument. Your tour will take approximately 5 - 6 hours, provided private air-conditioning car and English speaking driver for your convenience journey. During your tour, we do flexibility to stop in some place for photo taking or any requirements to complete your tour become memorable one. 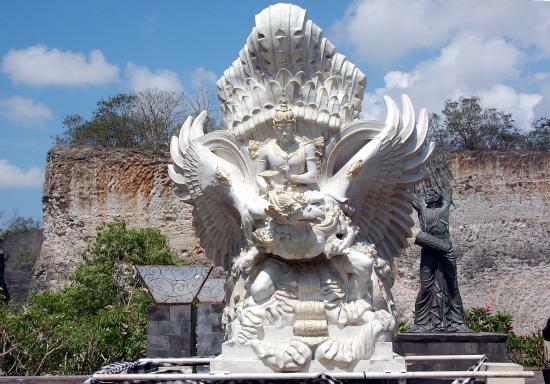 Garuda Wisnu Kencana Cultural Park abbreviated GWK, is a tourist park in the southern part of the island of Bali. 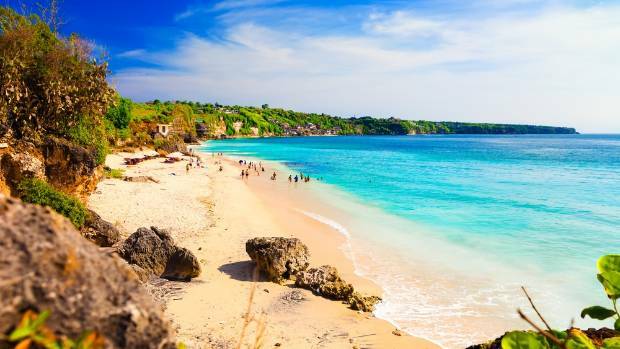 This park is located in cape Nusa Dua, Badung Regency, about 40 kilometers to the south of Denpasar , capital of Bali province. 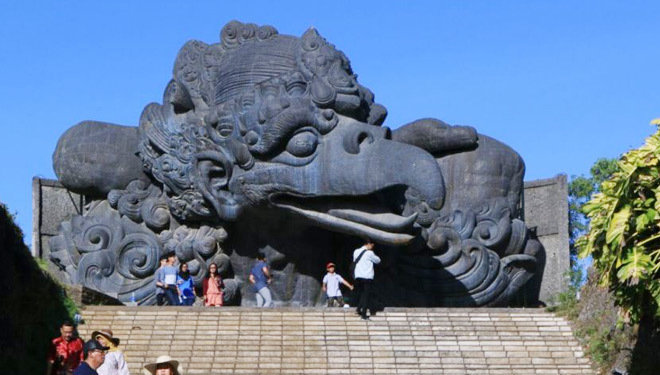 In this culture garden area planned to set up a landmark or mascot of Bali, which is a giant statue of Lord Vishnu who is riding his mount, Garuda, as high as 12 meters. Uluwatu Temple is one of Balinese Hindu Temple located in southern part of Bali right on the cliff bank with magnificent view of the Indian Ocean. It is very amazing that this temple is built on the narrow peninsula with deep rocky beach under it. It own very beautiful view in particular of the sunset time. There are group of monkeys live around the temple that keep and protect the temple from the bad influence based on the local resident's believes. Uluwatu Temple owns the history and culture heritage that is one of the value and feature that many visitors visit this place. 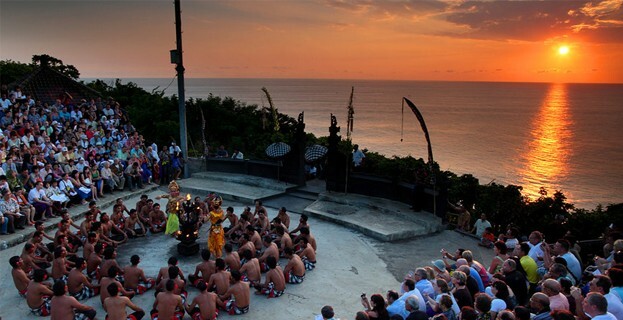 Booked tour with Bali Tours to see Uluwatu Temple and the fire dance. It was the best choice we have done. Safe and easy book through their website. Ask many things about the tour with Anom and give us very details information. Highly recommend the services of this tour company. Thanks a lot for make our holiday so enjoy. A great trustworthy tour company. Booked a few day tours with them and had so much fun. Komang was our driver and was very friendly and patient! Will definitely recommend to friends if they are going to Bali. Also fast at responding to Whatsapp chat and email, very responsive and good customer service!